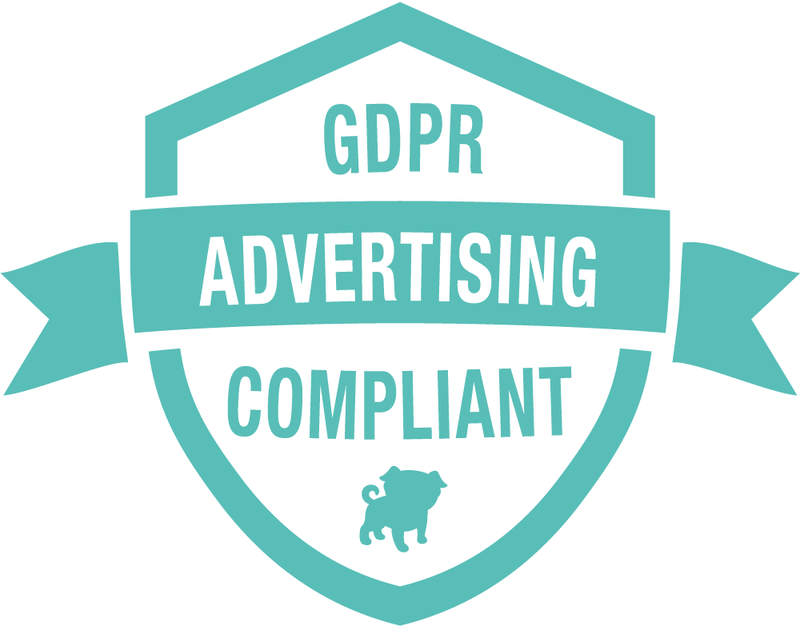 AdPlugg is now fully compliant with the GDPR. The GDPR (General Data Protection Regulation) is an EU law governing personal data and how it can be collected and stored. AdPlugg is a great fit for serving ads under the GDPR. This is because AdPlugg doesn’t store Personal Information regarding the end users that the system serves ads to. This is not true of some other advertising systems. Some ad systems have been pushing personalization. This is where you might see an ad for diapers on a car site because the ad system knows who you are and that you have a baby. AdPlugg has taken a more contextual approach. With AdPlugg, a site about cars will typically show ads for cars, car parts, etc. Which ad is shown is up to placement by the Publisher/Advertiser and not at all based on Personal Data. Because of this, serving ads using AdPlugg is exempt under Recital 26 (Not applicable to anonymous data) of the GDPR. Disclaimer: We are not lawyers. Nothing on this website should be considered legal advice. Always consult with an attorney when making legal decisions. To meet the requirements of the GDPR, we’ve made some changes to the adplugg.com website itself. These changes will be important to you, the user of the AdPlugg site and service. Please take a minute to review the changes and additions to our legal docs. From within the system, you can now access and control your privacy settings. To access the new settings, click your username in the top right and go to User Settings. Then click the Privacy Settings link. You can now control how the adplugg.com site interacts with third party systems. For instance, you can disable analytical tracking to have us anonymize the data that we send to Google Analytics. You can also disable Advertising Cookies. 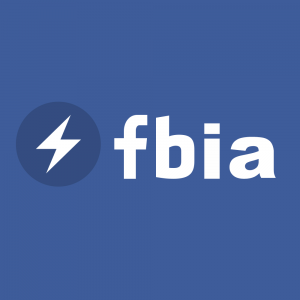 This will turn off our integrations with our advertising partners such as Facebook and Twitter. New Personal Data Export Feature! You can now get an export of your Personal Data. To use the feature, go to your Privacy Setting (see above) and then click the Personal Data Export link. New Personal Data Purge Feature! No longer using AdPlugg? After you cancel your account, you can now have us purge all of your old data from our systems. To use the feature, go here. While the GDPR brings a lot of new regulations for online businesses, the rights of individuals to personal privacy are important. 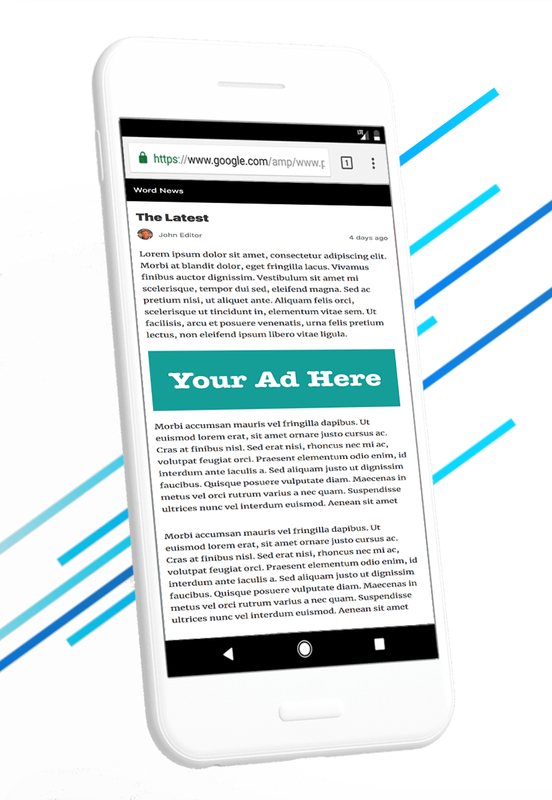 Using AdPlugg can allow you to maximize your marketing and advertising potential while respecting the privacy rights of your readers and ad audiences. Powering more than 25% of the web (over 75 million websites), WordPress is the most popular CMS in the world. But if you are (or are thinking about) trusting your business to WordPress, you had better know these 8 things. Before I get into what those 8 things are, let me fist say this: do I think you should use WordPress for your business? Absolutely. At AdPlugg we work with thousands of sites using dozens of different platforms and CMSs. In addition, the core of our staff are all web developers and marketers. We’ve worked personally with many different types of websites both as users, marketers and developers. WordPress’ combination of high ROI, low cost of ownership, flexibility and ease of use make it a great choice for most sites. Anything from a personal blog to massive news sites like The New York Times and the BBC can (and do) use WordPress. However, in addition to the often lauded success stories, the web is littered with thousands of stories of downtime, “white screens”, scaling issues, hacked sites, massive revenue losses and more. Before getting involved with WordPress, you had better know the common problems and how to make sure that your site and business are safe. So here are the 8 things that you absolutely need to know if you are going to trust your business to WordPress. Malicious hackers target the efforts at the biggest possible sample size to maximize their effect. This is why most viruses target Microsoft Windows. Similarly, WordPress now has the largest share of the web. Hackers scanning the web for sites with vulnerabilities are putting the bulk of their efforts into targeting WordPress. If you were on a more obscure or homegrown CMS before, you may find that as soon as you are on WordPress you have increased risk, simply because of the volume of hackers and scripts that are specifically going after WordPress sites. As a quick example, we’ve seen access logs of non-WordPress sites showing millions of access attempts at a url of “/wp-admin” (this is the location where the admin page would be if the site were running WordPress). Being able to quickly and safely update WordPress core is essential for keeping your site up to date with the latest security updates. Hacking (modifying) the WordPress core files is a big no no for many reasons but primarily because doing so limits your ability to get the latest updates. You shouldn’t hack/modify WordPress’s core files but that doesn’t mean that you can make significant customizations to your site. In fact, WordPress’ hook system makes WordPress extremely flexible and customizable. The way that you make modifications is with plugins. However, keep in mind that with every plugin that you add, you are taking a risk. Any plugin that you install is running code on your server and has unrestricted access to your server files and database. Even if the plugin isn’t malicious or poorly designed/coded, plugins can eat up your server’s memory and cpu. They can also cause your whole site to “white screen” or just crash. Your WordPress site is only as good (secure, stable, efficient) as your weakest plugin. You can have a great site, on premium hosting and with the latest version of WordPress and a premium theme and if you have just one bad plugin, it can compromise the whole thing. Open source is a great thing. The world would be well behind where we are today if not for the availability of free, open source code. However, not all open source code is created equal. In fact, it’s not even close. While many open source projects are created and run by major software firms, with teams of professional developers, others may be created by one person with no formal training or experience. It’s up to you to vet the code. With some open source ecosystems, the vetting is done for you. For instance, Linux come in “distros” (distributions). Linux distributions such as RedHat and Ubuntu have picked a bunch of different Linux packages (and package versions), vetted them, put them together and tested them. RedHat tends to be more conservative with the code that it will put into its distro while Ubuntu is much more liberal (putting newer code that has been less battle tested). You can choose where you want to fall on the scale of latest/most stable when you choose which distro you want to use. No such system currently exists for WordPress. When a WordPress plugin author updates their plugin, it just goes right out and is immediately released. It can then be downloaded and running on millions of sites within minutes. This is great if the code is good but it skips over all of the safeguards built into linux distros. It is totally up to the plugin developer to test the code. WordPress is designed to be flexible and extendable. It does a great job of this but these very goals are contrary to those of efficient code. WordPress’ use of denormalized database table structures, dynamic code, uncompiled code (PHP), etc mean that it can’t perform at nearly the speeds of other systems (at least not by default). If you have more than one site operating under a single domain (ie. example.com/intranet and example.com/blog) even with separate hosting and databases, all of your sites may be at risk from bad code in just one plugin of one site. Sites operating on the same hostname are susceptible to a number of different client side attacks. If your sites are all running at the same hostname, they may be susceptible to Session Hijacking Attacks and Session Fixation Cookie Attacks. Even if you put your sites under different subdomains, you may still be vulnerable to Cross Subdomain Cookie Attacks, Cookie Jar Stuffing Attacks, and Cookie Tossing Attacks. WordPress is licensed under the GPL (GNU General Public License). This license explicitly states that you are on your own. If things go wrong, there is no one to fix it and no remedies other than those that you come up with on your own. As soon as WordPress learns of a vulnerability they will patch it. They will then announce the vulnerability in coordination with the launch of the patch. At that point it is a race to see if you can patch your site before the hackers break in. Use a plugin, script or managed hosting to ensure that you are getting the latest security updates as soon as they are released. Does the plugin have unit tests? Is the code well organized and look like it was programmed by an experienced developer? How often is the plugin updated? How many support issues does it have? How many are still open? Have their been previous complaints of new releases having bugs? While it may be tempting to use free plugins from an author that gives the whole thing away for free, keep in mind that if the plugin has no monetization strategy, the author likely built it as a hobby and likely has little to no incentive to fix the bug that is costing your business thousands of dollars a day. The key to WordPress performance is caching. If your site gets a decent amount of traffic you should have a page level cache (like Varnish) in front of WordPress. Even better is to distribute the cached pages by using a CDN. WordPress makes thousands of computations to render each page. There is no point in doing this work for every visitor only to return the exact same page. By using a cache, WordPress renders the page once and then it is served to potentially millions of people by the cache. Caches are how the New York Times and the BBC are able to use WordPress successfully. Things may go wrong with your site and when they do, the best you can do on your own is to post to the WordPress forum. If you are trusting your business to WordPress, you should have a relationship with someone who you trust to be there to fix it. You can either use a managed WordPress host such as WPEngine or you can contract with a local web development firm that specializes in WordPress. While the choice to use WordPress over other CMS’s may seem like an obvious one, you need to understand the risks. 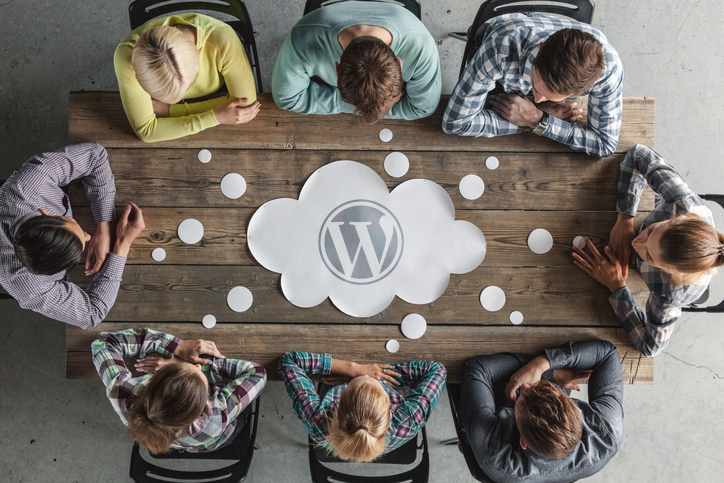 Used carefully, WordPress can help your business achieve new levels of success. Used recklessly, WordPress can quickly become a liability. Have comments or questions? Please post them in the comments section below. AdPlugg just launched a new content targeting feature that allows you to target your ads based on the Open Graph tags on your pages. 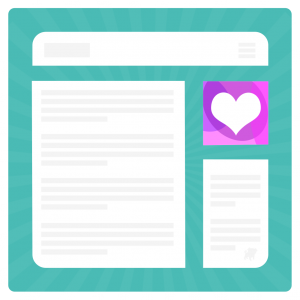 This allows you to target ads to specific topics, sections, tags, etc. The new Open Graph targeting feature is available to all Pro Plan subscribers. The Open Graph targeting feature is especially useful if you don’t include the category of the article or post in the page’s url. For instance, using AdPlugg’s Page Targeting feature, you have long been able to target ‘sports’ related ads to a url such as ‘http://www.example.com/sports/tennis/wimbledon-2017’ (based on ‘/sports/’ being in the url). However, if you’ve structured your urls in a flat format (such as ‘http://www.example.com/wimbledon-2017’), there was previously no way to target ‘sports’ (or ‘tennis’) related ads to the article. With Open Graph targeting, AdPlugg can now look at your Open Graph meta tags, and for this kind of targeting, the URL doesn’t matter. So What Exactly are Open Graph Tags? Open Graph tags are meta tags that you add to the header of your site’s pages. They are used to describe the content of the page. Below is an example of Open Graph tags that indicate that the page is in the ‘sports’ section/category and that it has been tagged with ‘tennis’ and ‘wimbledon’. Though the Open Graph protocol defines a large number of different tags, AdPlugg has specifically added support for the article:section tag and the article:tags shown above. If you want, view the source of this page to see what Open Graph tags it uses. How do I add Open Graph tags to my site? There is actually a good chance that your site is already using Open Graph tags. To check, right click on one of your pages and look for tags that look something like the ones shown in the example above. The AdPlugg Blog runs on WordPress. 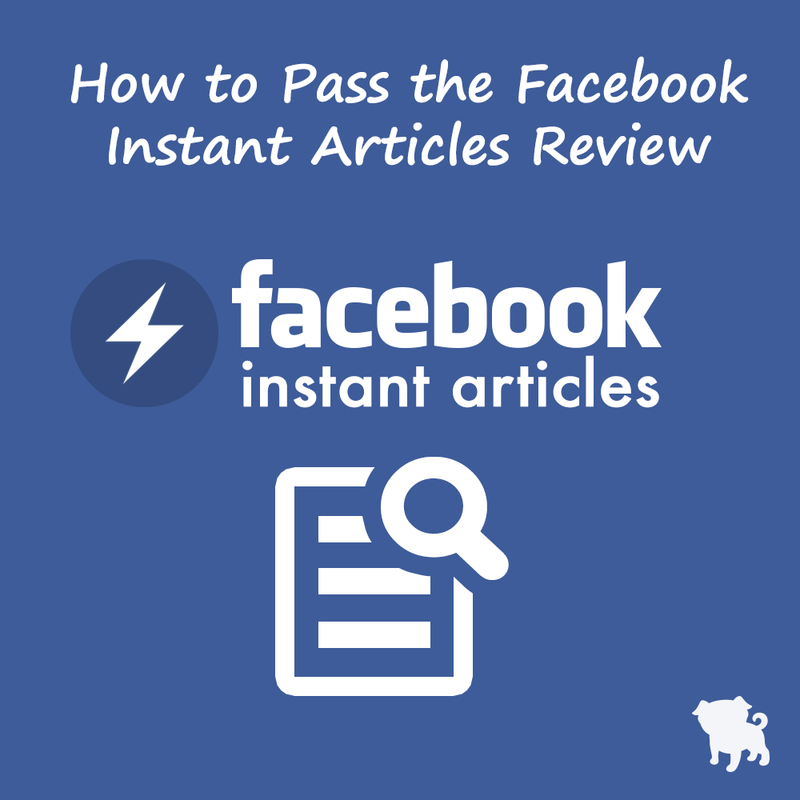 We use the Yoast SEO plugin which adds Open Graph tags automatically to all of our posts. The article:section tag that it adds corresponds to the Primary Category that we pick for each post. The plugin also adds an article:tag tag for each of the WordPress Tags that we assign to the post. The Yoast SEO plugin is just one of over a dozen different WordPress plugins that you can use to add Open Graph tags to your WordPress site. But I don’t use WordPress! Don’t use WordPress? No sweat! Open Graph is a standard that has no tie to any particular CMS. There are plugins available for all major CMS systems that allow you to easily (and often automatically) add Open Graph tags to your pages. We’ve added two new subsections to the Page Targeting settings on both the Ad form and the Placement form. One subsection is for “Section Targeting” and the other is for “Tag Targeting”. We’ve renamed the general “Page Targeting” settings to “Path Targeting to better describe how they target the ‘path’ part of the URL. Once you’ve ensured that Open Graph tags are on your pages, you can use the new Section Targeting and Tag targeting fields to target ads to the page. There are instructions for how to use the settings directly below the fields themselves. You can tell AdPlugg to target sections or exclude sections, you can also target or exclude pages that aren’t part of a section. The sections can also include wildcards (such as ‘sports-*’). With “article:tag” targeting, you enter any number of tags and choose whether you want to have your list be the tags that are included or excluded. We plan to add support for additional Open Graph tags in the future. Some of the ones that we are specifically eying are og:locale (which would allow targeting based on the page’s intended country and language) and og:site_name (which, of course, would allow targeting based on the name of the site). You can see the complete list of Open Graph tags at ogp.me. Have a question about how to add Open Graph tags to your site, how to target your ads based on your Open Graph tags, or anything else? Post it to the comments section below! Why Should I Use an Ad Server? “So why should I use an ad server?” This is a question that we’ve gotten a number of times. And this week, I’m going to give you the low down. It’s easy to see advertising as an afterthought when working on making a great website or blog. And in fact, that’s exactly the reason why you should outsource your ad serving; you want to be able to focus on providing great content. Unless you are serving only in-house ads, you are going to need to keep track of how many impressions and clicks the ads that you serve are getting. If you can’t provide proof that the ads are being shown, don’t plan on keeping your advertisers around very long. Even for in-house ads (ads that promote your own products and services), statistical data is crucial to let you know if your ad is getting any clicks, or if you should change out the creative. Ad statistics (impressions, clicks, etc) take a lot of storage room. It’s better to store this rapidly expanding data in the cloud where systems have been set up to handle it. If you try to store the stats data yourself, you can end up needing a bigger hosting account or could end up running out of space – causing an outage. By loading your ads asynchronously off of a third party server, you can cache your pages. Caching can speed up your site and lower your hosting costs. Smart publishers serve all of their pages out of cache and offload traffic stats, comments and ads to third party services. Ad Servers are designed to be able to do computationally expensive ad serving strategies quickly. This includes ad rotation, scheduling, targeting, etc. The average web hosting account is designed to serve mostly static content. Trying to run ad serving strategies on your web server can slow your site down and increase your hosting costs. In addition, serving content and ads and off the same system can make it difficult to determine the source of any issues. By using a separate ad server, you can serve the same ads to multiple websites. This can be important as you grow and start to include more offerings, blogs, etc. If you run ads directly off of a standalone plugin, you will only be able to serve those ads to a single website. By using a separate ad server, you can serve your ads to any number of websites. Hopefully this post has given you a good idea of the pros of using an Ad Server. 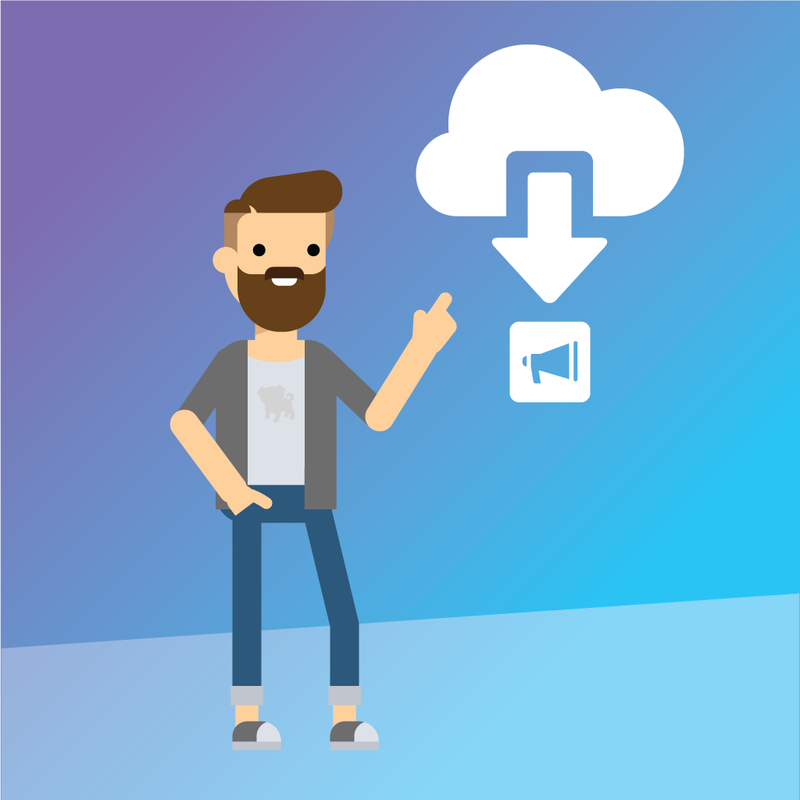 With AdPlugg, we’ve taken all the cons out by making it free and easy to instantly get your own cloud based ad server. Go to our signup page to get yours now. Have questions? Something we forgot? Please post to the comments section below. One of the big stories as of late is the rise of fake news. Facebook, Google and other tech giants are working hard in an attempt to combat the onslaught of news that is misleading, disputed or just downright inaccurate. An interesting byproduct of the fake news phenomenon has been an increased interest in real, factual, journalism. The fake news epidemic was at a fever pitch during the 2016 U.S. Presidential election. The New York Times reported that at least in one case, the news was being created and spread purely for profit. Opportunistic individuals had discovered that fake news that confirmed ones own political beliefs were extremely likely to generate traffic through social media. The fake news site could then prey on unsuspecting ad networks (such as Google AdWords/AdSense) to turn the traffic into profit. Now Facebook and other social media sites are working to stop the spread of fake news. Just last week, Facebook announced that it will be fact checking news stories and shame posts with a ‘Disputed’ tag. Conscientious readers have now become fully aware of the issue and have learned that much of the “news” being shown in their various social feeds may be of a dubious nature and from dubious sources. The backlash from this is likely to be two fold. On one hand, the ability for new news sites to gain traction and grow may be hindered by an increase in reader scrutiny. On the other hand, it sets a high bar that news organizations must achieve to be viewed as reputable on the web. Advertising plays a vital role in this and its role will increase over time. While many of the promotors of fake news profited at the expense of unknowing advertisers and ad networks, the problem is now known and being actively addressed. Solutions are being devised to keep advertising dollars from making it into the hands of fake news publishers. Advertisers don’t want their ads shown next to fake news stories and readers don’t want to read fake news. Social media and the ad-tech industry can make this happen. As part of the fake news fallout, we expect to also see an increase in direct-buy advertising (the kind that we at AdPlugg specialize in). With network, blind and remnant ad buys going to unknown sites of unknown or questionable reputations, more advertisers are going to want to place ads directly with reputable sites. It has been reported that traditional media outlets such as Vanity Fair, the New York Times, and others have all seen increases in subscriptions and traffic since the onslaught of fake news. We expect to soon here reports of increased ad revenue as well. For publishers, the only path forward now becomes one toward legitimate factual reporting that gains the respect of both readers and advertisers. What do the Terminator, the Star Wars films, the Matrix, and AdPlugg have in common? They all feature epic battles against robots :-). AdPlugg’s battle is against bot traffic penetrating statistical data. This bot traffic can skew results, show false impressions and even worse, false clicks. This is a major concern and one that we at AdPlugg take very seriously. So what is a “bot”? 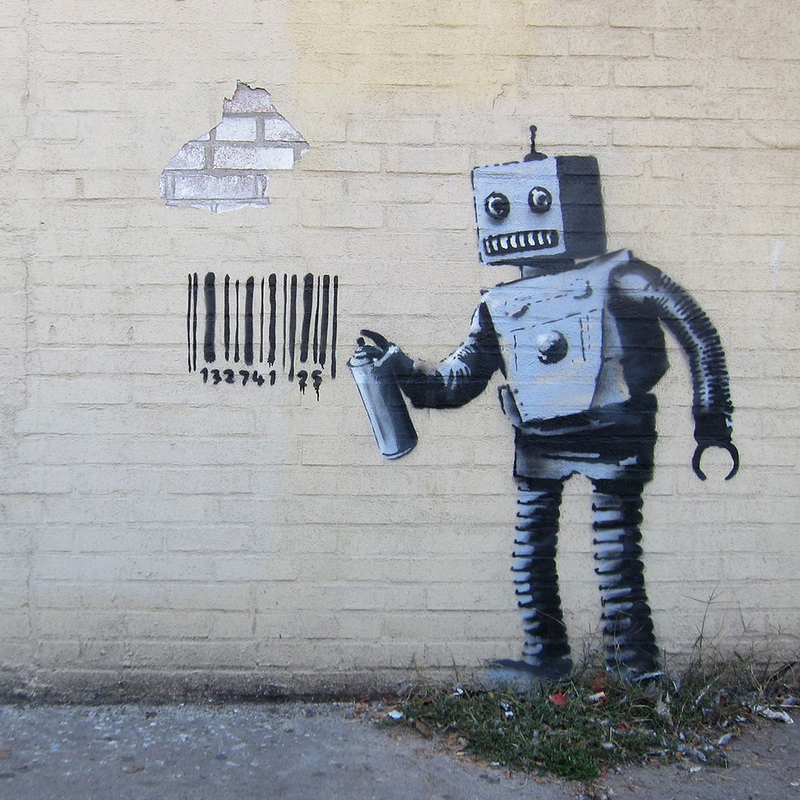 Bots are automated programs that browse the web. They might be browsing for all sorts of different reasons but the most common is for creating search indices. Bots that crawl the web are known as crawl bots or “spiders”. Of the crawl bots, the most well known is Google’s Googlebot. Crawl bots read a page and then follow all of the links on the page. The bot then does this again on the next set of pages, creating a spiderweb of linked pages that make up the known web. This can be problematic for online advertising as online ads aren’t the same as other links. Online ads are designed to be viewed and followed by humans only. This is for two reasons. The most important being that advertisers buy ad space to get impressions and clicks from humans, not bots. Also important is that paying another site to link to yours is a “black hat” practice that can get you penalized or even banned from search engine results. To combat the issue, ad links are required to include a ‘rel=”nofollow”‘ attribute. This attribute tells bots, “hey this is an ad, don’t follow it.”. Bots that follow the REP (Robots Exclusion Protocol), won’t follow the link. This attribute is included automatically on all ad links that AdPlugg serves. However, ‘rel=”nofollow”‘ doesn’t stop all bots. Even amongst the largest search engines, there is inconsistent support for the standard. Wikipedia’s Nofollow article reports that while Google and Ask.com fully respect the attribute, Yahoo and Bing both follow the link anyway (but exclude the link from their search rankings). Other offenders are much less well intentioned. Email harvesters, spambots, malware and bots that scan for security vulnerabilities are unlikely to respect the nofollow attribute. This leaves it up to the ad servers and ad trackers to identify and filter bot traffic. It’s tricky however, because the links can’t appear broken. If a bot, such as Bingbot, tries to follow the link (even though nofollow is set), the link should work. Otherwise, it’s possible that Bingbot will demote the page (from the Bing search engine rankings) for having broken links. AdPlugg handles bot traffic by allowing it to pass through but filtering it out of the statistics. This keeps all links working but stops bot traffic from being included in the ad’s impressions and click statistics. The trick is identifying the bots. AdPlugg now scans for and filters out over 400 known bots. We have systems in place to update our bot list as we become aware of new bots. Similar to the plight of CAPTCHA technology, identifying bot traffic for the purpose of ad stats is a difficult battle. Bots that don’t want to be identified are remarkably good at it. AdPlugg’s battle against the bots is an ongoing effort and our systems are continually being worked on and improved. We often get asked, “what differences make AdPlugg better than other options such as stand-alone plugins?” Well, bot filtering is a big one. We’re bloggers. In addition to that, we work with thousands of other bloggers. We work to help them to make their blogs profitable and that requires having great content. 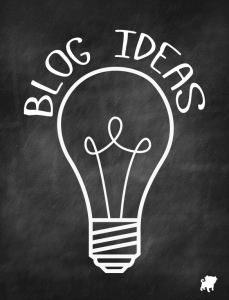 In this post, we are going to share our 9 best tips for coming up with great blog ideas. Hopefully, by reading this post, you will be well on your way to coming up with the topic for your next hot blog post. So without further ado here they are. Though, there’s another benefit to this strategy as well. It can be difficult to get to the top of the results for existing topics, it’s much easier to get there by jumping on a topic early. This doesn’t have to be the front page news headlines, it could just be the headlines for your industry. So if you have a blog about weddings, follow the style section of your favorite newspapers, etc. Then take the latest styles and apply them to ideas for weddings. Tip #1, and several of our other top tips, require following news sources, blogs etc. The more news sources you follow, the better of an idea you’ll have about trends, hot topics, etc. However, following lots or sources can become expensive in terms of your time. To get through it all quickly, you should consider using a feed reader such as feedly. In addition to a unified interface, feedly shows the most favorited results from any news feed at the top. This lets you know what articles/topics are the most popular. This is incredibly helpful when trying to decide what you should consider writing about. You want your blog to be unique but that doesn’t mean that you can’t use your competitors to help get the wheels turning. Figure out who your competitors are and what they are writing about. You don’t have to write about the same topics but looking at what they are writing about (and their share counts etc) will be invaluable in helping you decide what you want to write about. No matter what your blog is about, there will likely be other blogs out there that provide content that is related. To continue on with the wedding blog example, if you write a wedding blog, follow blogs about flowers, celebrities, etc. to get great ideas for new content. Readers/Customers are a great source for blog ideas. Run back through your emails, blog comments, etc. and see what people are contacting you about. Do you keep getting emails and comments about wedding invitations, it might be time to dedicate an entire blog post to it. The above tips suggest keeping up with a lot of different sources for blog ideas. Don’t try to keep these ideas in your head and don’t try to go through them all everytime you sit down to write a post. Instead, anytime you have an idea for a blog post, jot it down. You may never use that particular idea but your list will quickly become a great source of ideas and inspiration when you sit down to write. Keyword tools can be an excellent source of inspiration. If you have keywords that you are already targeting, you can use tools like Google Keyword Planner and Ubersuggest to get more ideas. These tools let you enter in a search phrase and will then return a list of related search phrases. As part of your blog topic brainstorming, you should be checking the search volume for each idea. Thinking about writing a blog about “wedding discounts”? It might not be as good of an idea as you thought once you check the search volume. You can check search volumes with tools such as the Google Keyword Planner and Google Trends. As well as checking the search volume, you need to ensure that your idea is of interest to your readers. Are you dying to write a blog about your second cousin’s unusual wedding? We’ll, your readers likely don’t know your second cousin and if you can’t tie the story back to something that is of value to the reader, they may quickly lose interest in the post. It may be better to mention it as an aside to a post that has a larger appeal. Using the tips above, you should have no problem coming up with a plethora of great blog ideas. Once you get the hang of it, you should get to the point where you are picking from several great options instead of struggling to find anything to write about at all. Have more tips, suggestions or things that work for you? Do you know of any other tools that should be mentioned? Please contribute in the comments section below.